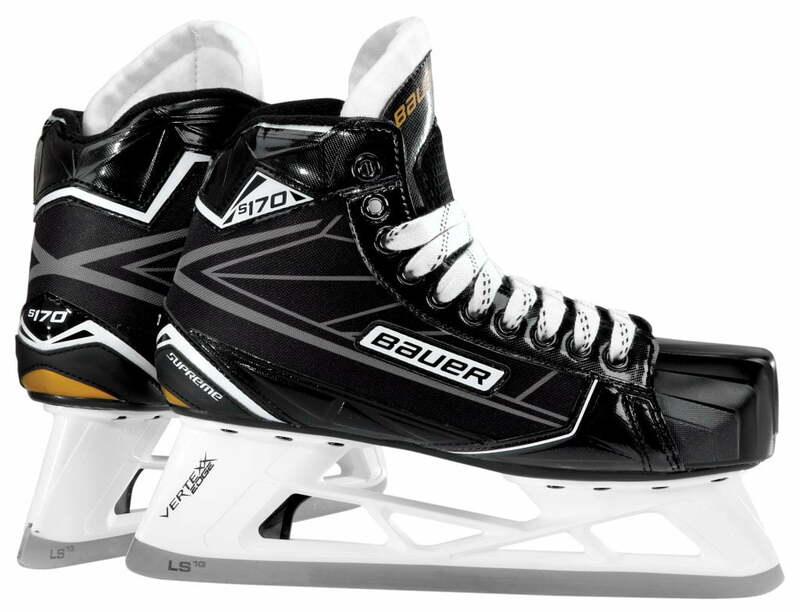 Bauer Supreme S170 Junior Goalie Skate | Sports Etc. The Supreme S170 has a tech mesh boot construction, which offers confidence and stability. The VERTEXX Edge gives goalies a greater attack angle for more aggressive play. 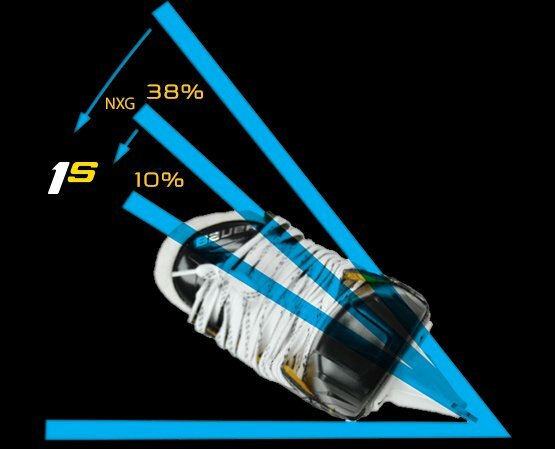 The higher ankle gives goalies the support they need. The felt tongue provides added comfort. And the 3mm removable runner lets goalies control their play. 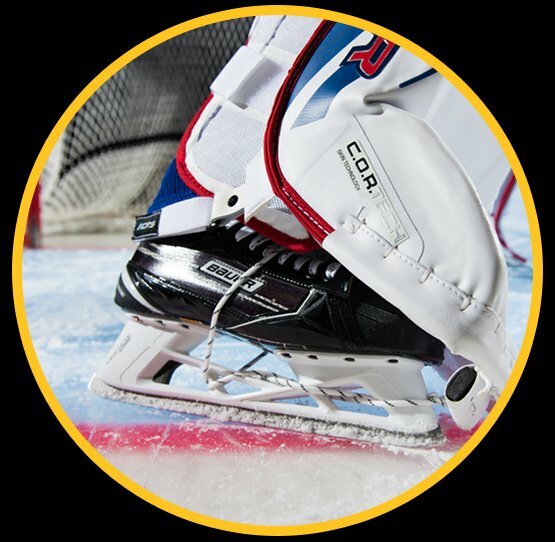 Sports Etc Performance To Value Rating– 8 out of 10– The best value goalie skates available for players of all ages looking for a solid skate.